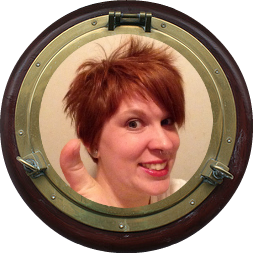 Pirate's Log - December: Well that was a crazy month. It flew by and so much happened. I'll make it super simple to catch up by compiling all of the month's posts in one spot. Be sure to check out the previous months too. Thankful Thursdays: This is my longest weekly series where I share what I am thankful for. It's usually a small list of sweet and silly things. No matter what it is, it's great to stop and be grateful. 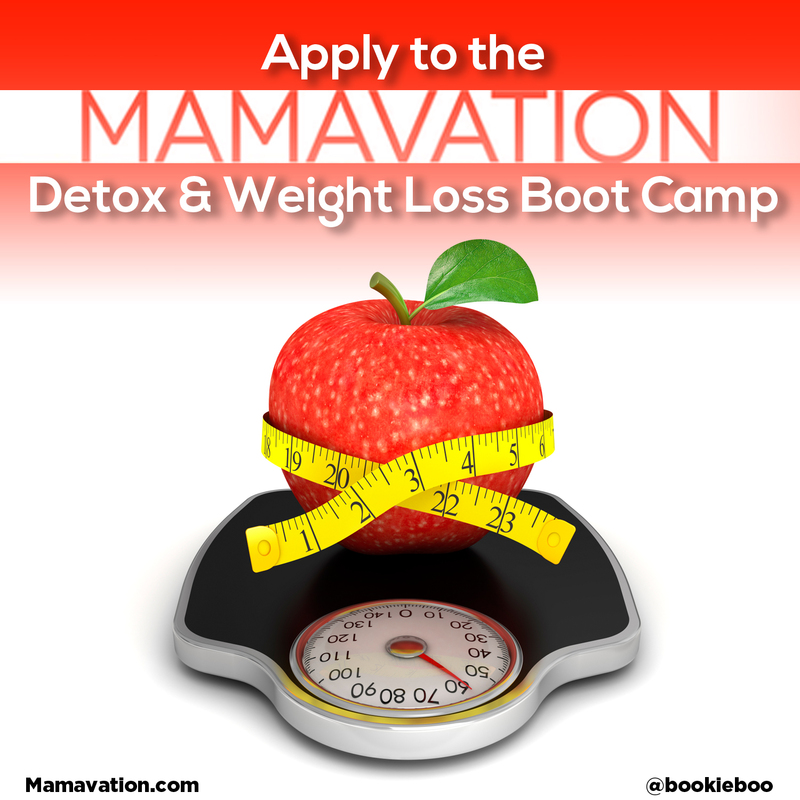 My Pirate Booty Needs Bootcamp: I applied to be a Mamavation Mom in Bootcamp 18. We all know how that turned out, but it's still fun to look back and see my application. Check it out. 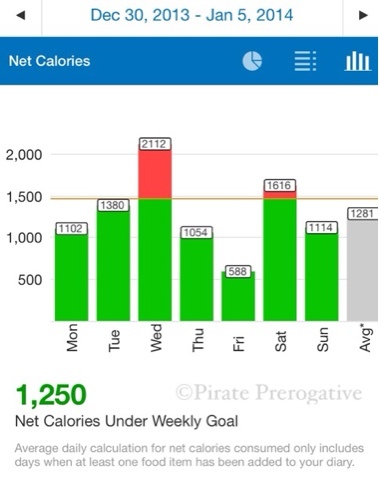 Shedding My Pirate Booty: This series has been ongoing every Monday, until recently. It chronicles my weight loss and quest to get healthy once and for all. 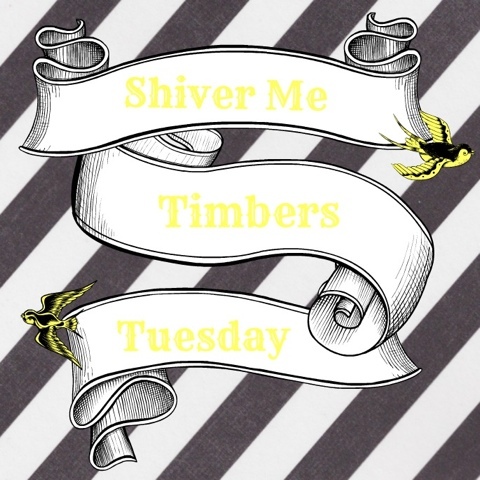 Shiver Me Timbers Tuesday - January: Kids are weird and hilarious. 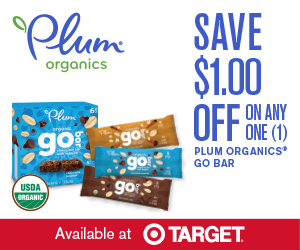 This monthly installment just points out all the odd that makes up a toddler. It's the first Tuesday of every month when I share this one, so be sure to check back in a few days for the latest edition. 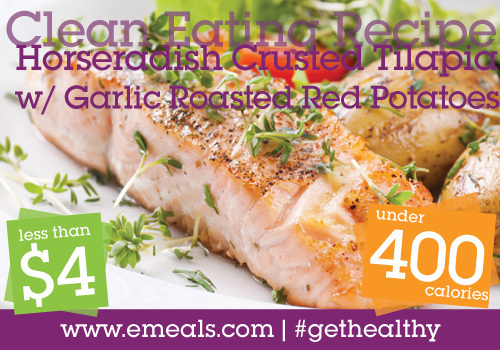 Easy Eating with eMeals: I finally started to meal plan thanks to the help of eMeals. Check out how it is working for our family and how all of it works. 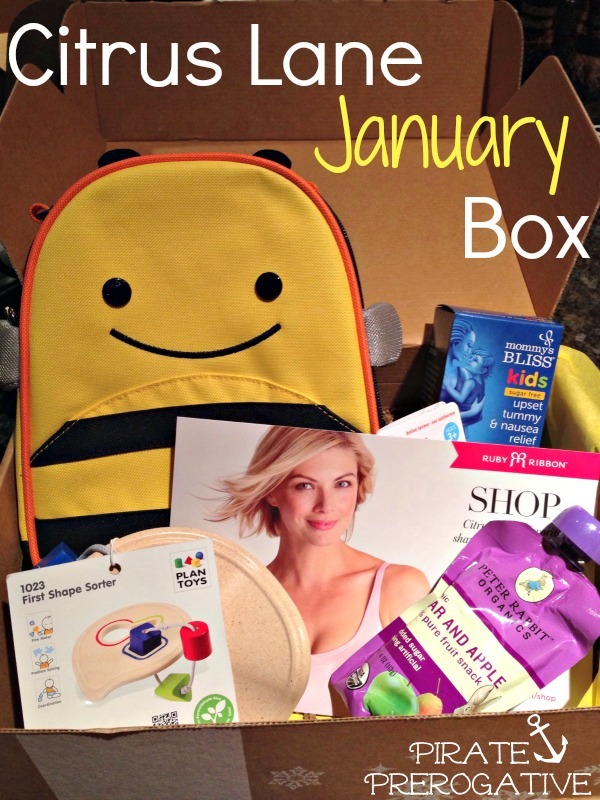 Citrus Lane January Box: Look at the Loot: Every month we receive a surprise box from +Citrus Lane that The First Mate is excited to open. Sometime I wonder if I am more excited, at times. This month's box was pretty good, in my opinion. 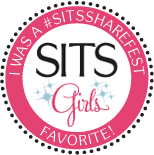 See what we got and what I thought about it. 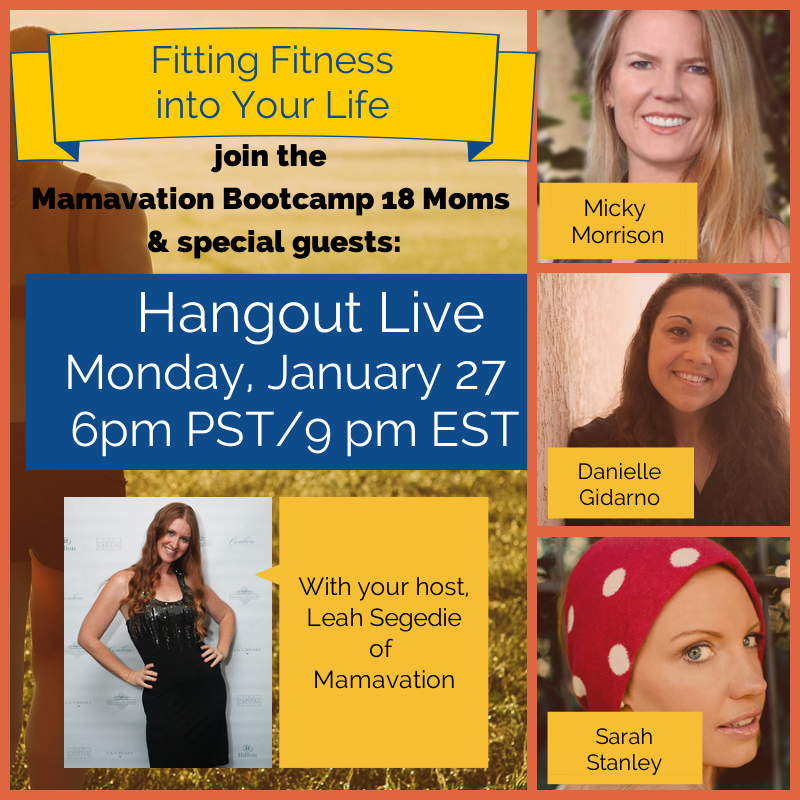 Mamavation Monday- Making Time for Fitness: Each Monday night I am live on Mamavation TV over on Google Plus. If that makes no sense to you, check out Google Plus and Hangouts on Air. It's a live video broadcast covering a wide array of topics. This particular show was hilarious, so go and watch the recording of it.